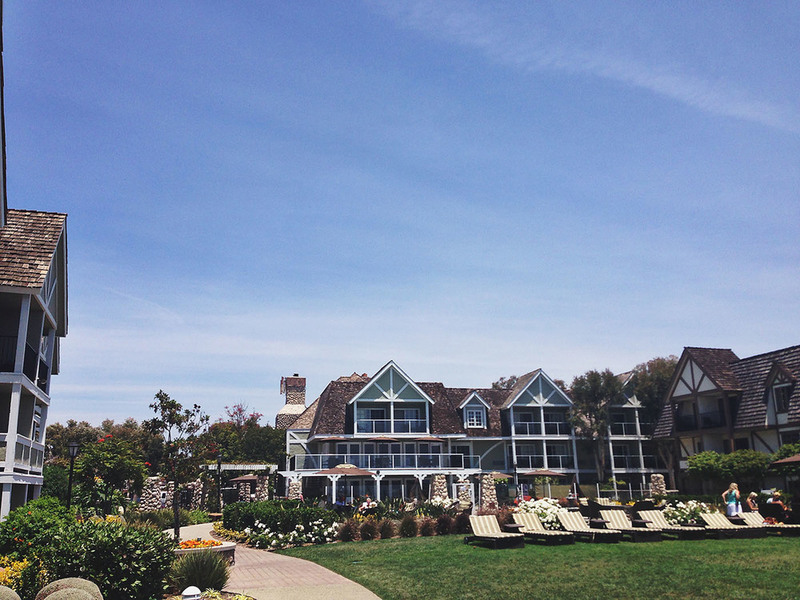 Carlsbad Inn with ResorTime + A Discount! You know we love to travel. We often visit Southern California since it’s such an easy drive from Phoenix. 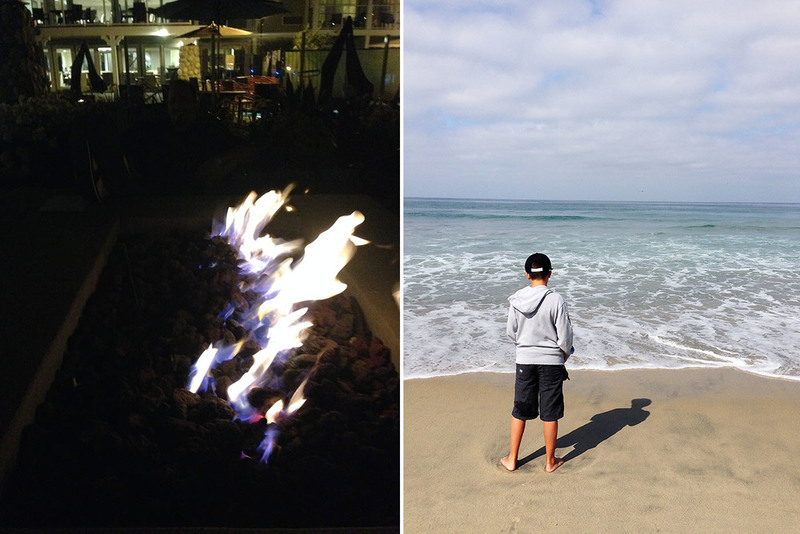 We have been to Carlsbad, but have never stayed in the area so we were excited to see what the Carlsbad Inn Beach Resort (booking through ResorTime) was like! ResorTime offers vacation condo rental deals and packages to the public NOT just vacation property owners which means awesome home-like accommodations without having to own any property (with no sales presentations or anything like that). We always try to stay in rooms with full kitchens to make breakfasts, snacks and lunches so much easier (and cheaper). 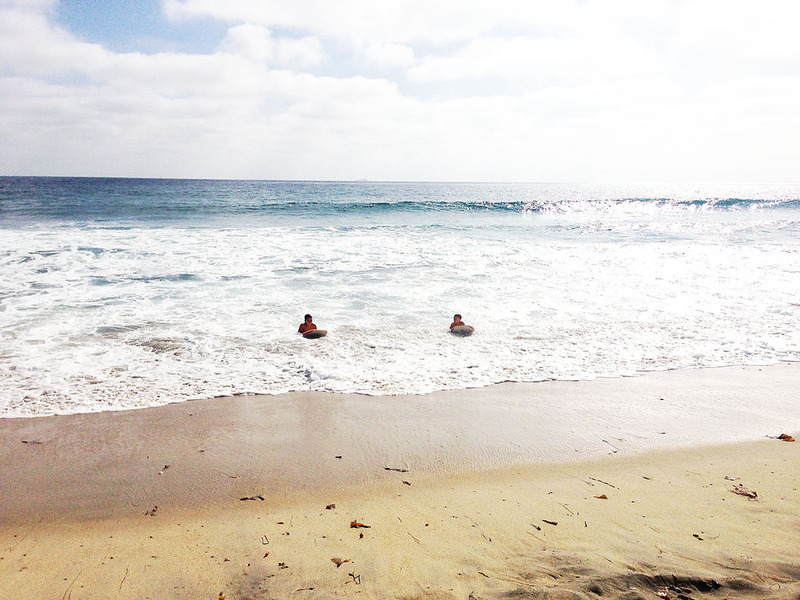 The Carlsbad Inn Beach Resort is one of Grand Pacific Resorts premier locations. Grand Pacific Resorts is a full-service hospitality development, management company and the parent company of ResorTime. All of Grand Pacific Resorts can be found on the ResorTime website. When we first arrived at the Carlsbad Inn we loved the decor and feel of the whole property. It really is beautiful! Our room had everything we could need including a gorgeous view that the boys loved to take in! The Carlsbad Inn is within walking distance of all kinds of shops and restaurants. Of course we stopped at a few surf shops while we were out! The Carlsbad Inn has TONS of activities for the family if you’re looking for things to do and they can also help you book activities in the area. We jumped on the opportunity to take surf lessons with SoCal Surf Lessons just a couple miles down the beach (where the waves were better). We had the BEST time. All of us got up and caught a ton of waves. The instructors were awesome and we’d recommend them (and do it all again) in a heart beat! Definitely check them out if you’re in the area. My favorite thing about the Carlsbad Inn Beach Resort is that they have almost anything you could need/want for vacation activities. You can borrow games, bikes and even jogging strollers. The best part was that you could walk down the steps to the beach and they had beach chairs, sand toys and boogie boards ready for you to use! Disclosure: This post is part of a sponsored campaign with ResorTime. However all opinions and experiences are entirely our own.